I honestly wasn't expecting much when I started reading this. 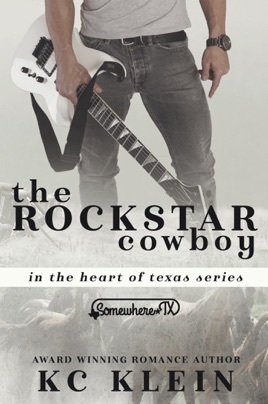 I'm not usually into the cowboy or rock star thing but this book was wonderful. I couldn't put it down I stayed up into the night to finish in. It had me laughing out loud so much and the characters had real heart and motivation. I can't wait to read more from this author! I love rock star romances - but I don't think there was enough rock star in this one for me. 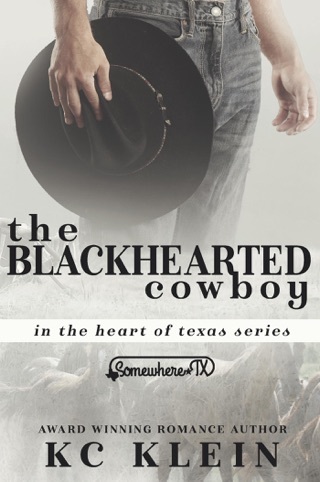 Still a very enjoyable romance, but it was far more cowboy than I had originally expected. This is more of a prodigal son returning home type of story. We don't get any of the glamour and glitz that I've come to love from rock star stories. What we do get is a really sweet story of high school love coming full circle to hit both parties upside the head, telling them to get on with it already and fall in love again. Brent is trying to find his lost muse and get back to his roots. 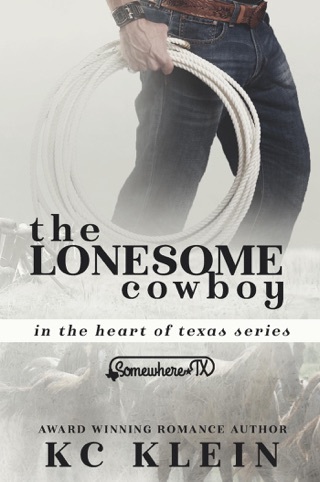 Staying with his best friend from high school and his little sister are just what he thinks he needs - until he realizes just how much DJ still means to him. DJ thinks Brent is just a spoiled super star that doesn't know the value of hard word. I loved watching her lay into him when he did something wrong. 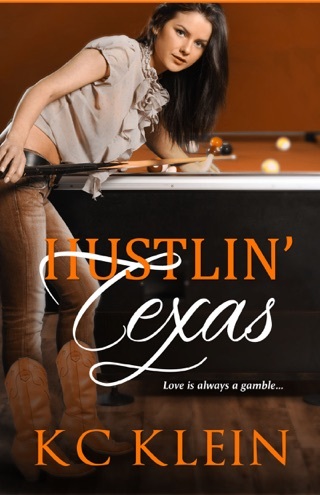 She's a very strong female character that really knows how to make her cowboys jump. She's perfect from Brent, but just needs to put some past demons to rest before she can realize it.